I started by stamping the fern images from the Butterfly Basics stamp set in Tranquil Tide (available May 1) and Lemon Lime Twist (available June 1) inks on a panel of Shimmery White card stock. I spritzed the panel with water and a Stampin’ Spritzer and then set the panel aside to dry completely. I inked the butterfly image from the Butterfly Basics stamp set in Powder Pink ink (available June 1) and then used a Sponge Dauber to add a little Berry Burst ink (available June 1) around the edges. 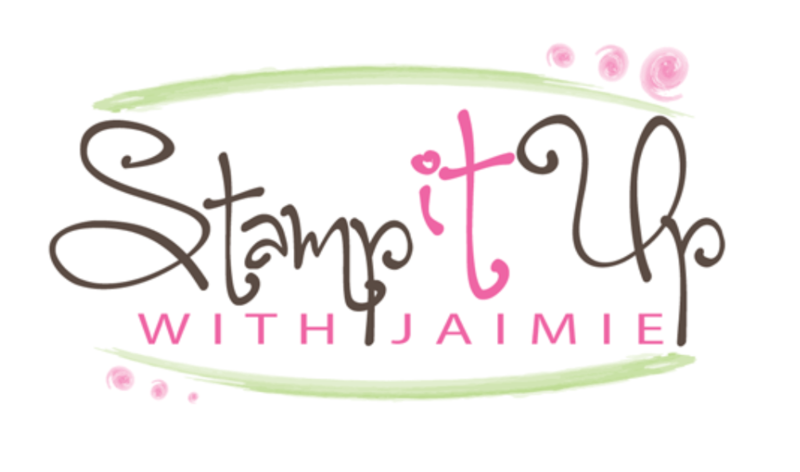 I stamped the butterfly on a panel of Shimmery White card stock and then punched it out with the Bitty Butterfly Punch (retiring May 31). I stamped the sentiment from the Colorful Seasons photopolymer stamp set (available June 1) in Tranquil Tide ink on the Shimmery White card stock panel, then adhered the panel to a panel of Tranquil Tide card stock with Fast Fuse Adhesive and then to a Berry Burst card base with Stampin’ Dimensionals. 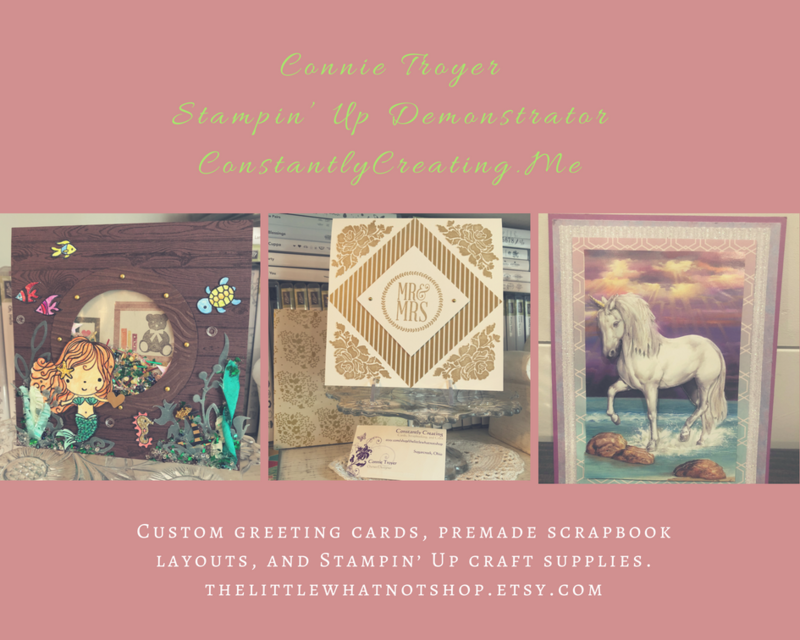 I adhered the butterfly punch next to the sentiment with a Stampin’ Dimensional and then added a silver enamel dot from the Metallic Enamel Shapes pack to finish the card front. I stamped the fern and butterfly images from the Butterfly Basics stamp set in Lemon Lime Twist, Tranquil Tide, Powder Pink and Berry Bust inks on a panel of Whisper White card stock inside the card. Okay, on with the hop! Click the next button to move forward to Nadine Weiner’s fantastic project. This entry was posted in For a Friend, For You and tagged Butterfly Basics, CAS card, Colorful Seasons, for you card. Bookmark the permalink. This is beautiful! I like how you spritzed those leaves to get that flowing look. I am so excited about the new colors! Beautiful card Amy … love how the ferns turned out. Looking forward to the rest of the new colours …thanks for showcasing some of them . The new green colors are beautifully presented on your card, Amy! I have been hoping for a lime color for ages. I really like the font on that sentiment, too. Eager to receive my new catalog. What a great idea Amy ! I love so much this set and you highlight it perfectly !